Colorado’s brilliant fall season is in full swing. Trees and shrubs are undergoing an amazing metamorphosis into colorful hues of gold, red, orange and yellow, and fall is the perfect time for families to enjoy this special season. One of the most popular attractions is the Cool Corn Maze and Pumpkin Festival at the Denver Botanic Gardens at Chatfield Farms. The Corn Maze is a seven-acre parcel that is open at various times on Friday and Saturday through October 29th. Located at 8500 W. Deer Creek Canyon Road in Littleton, the Corn Maze and Pumpkin Festival is a treasured tradition for the entire family. Attendees can wind their way through acres of corn and view the design from tall bridges. The event also includes hayrides, a barrel train ride, and unlimited jumping on a giant pillow. Pony rides are available for an additional fee. An array of food vendors offer favorite fall foods, and the Pumpkin Festival, which is on October 13th through 15th, is the perfect place to pick a jack-o-lantern from the 10-acre pumpkin patch. 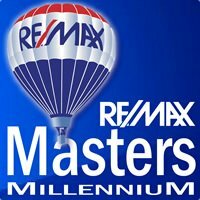 For more information, phone 720-865-3500. Boo at the Zoo, which runs on October 21, 22, 28 and 29 at the Denver Zoo, offers more than 20 trick-or-treat stations, creepy crawly animal demonstrations, and exciting family-friendly entertainment under the canopy of Denver Zoo’s beautiful fall foliage. Activities are free with zoo admission. Boo after Dark offers visitors a nighttime trick-or-treating experience. At the Children’s Museum of Denver at Marsico Campus on October 27-29, kids and adults alike can show off their Halloween costumes for a spooktacular wonderland of fun. Families can march from one Treat House to the next and collect goodies, create Halloween crafts, play carnival games and more. It’s the ultimate safe Halloween adventure, bursting with excitement for everyone. Visit www.mychildsmuseum.org. 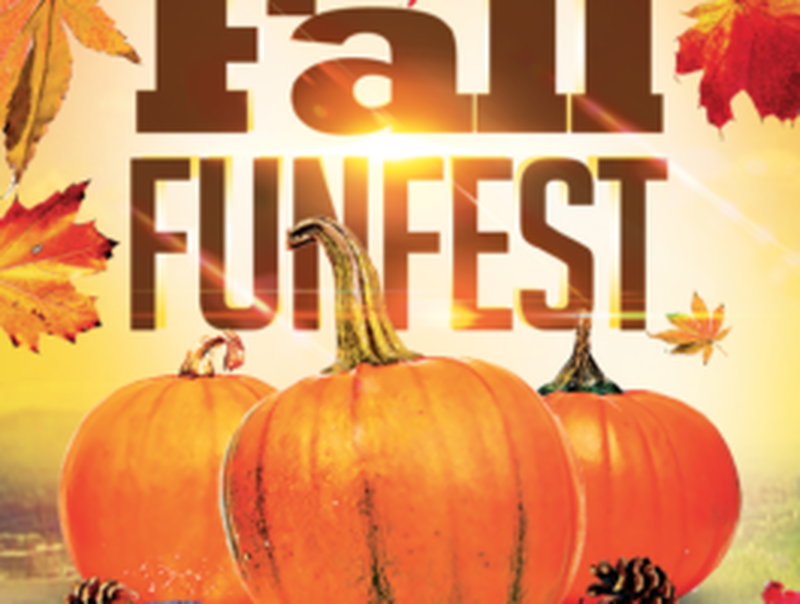 The Lakewood Fall Funfest at 260 S. Kipling is held on October 31st. This is a great family-friendly and very fun event that includes carnival games, bounce houses, a Trunk or Treat attraction, tons of candy and prizes for the kids and more, including live music and a pet costume contest. Visit www.lakewoodfunfest.com. Fright Fest at Elitch Gardens is open Friday nights, Saturdays, and Sundays through October 29th. Elitch Gardens transforms into a Family by Day and Fright by Night venue that also features all your favorite theme park rides. Little ghosts and goblins can enjoy free candy on the Trick or Treat Trail and partake in Halloween themed interactive challenges. Fright by Night takes over after dark with shrieks, shrills and chills. Prepare to be on alert around you as Fright Night comes alive and haunted creatures lurk around every thrilling corner. Fright by Night haunted attractions are recommended for ages 12 and older. Please visit www.elitchgardens.com/fright-fest/. The Trick or Treat Train is held October 28-29 at the Colorado Railroad Museum. Ride the trails back in time through Railroad Halloween Town and catch a ride behind the historic locomotive in vintage passenger cars hosted by conductors and engineers in full costume. Visit all of Railroad Halloween Town’s not-so-spooky stops to fill your treat bag and tickle your funny bones, including the Olde Railroaders Silly Graveyard. Visit www.coloradorailroadmuseum.org.